The term 'Detox', is short for detoxification, or to detoxify - that is help remove waste, toxins and contaminants from the body. Our bodies have natural, ongoing processes to eliminating toxins or neutralizing them and to flush your body to remove contaminants and crud. To detox is simply to supplement these natural processes. Toxins are any harmful substances, foreign or internally produced, that are potentially harmful to body tissue and may impede normal body functions. It including waste products that result from normal cell activity, such as ammonia, lactic acid, urea, uric acid, fatty residues as well as ma-made toxins that we are all exposed to in our food, environment, the air that we breathe and water. The body has a number of natural detoxing processing centers including the liver, lymphatic systems, kidneys, lungs, skin, blood and intestines, that all work together to ensure that toxins are transformed chemically to less harmful compounds and excreted from the body. The cells of the body are constantly turning over and the need to detox and eliminate waste is a vital process to remove the garbage that can't be recycled. Modern lifestyles lead to an accumulation or all sorts of undesirables in your body leaving you tired and feeling below you best. Over a relatively short period of time you accumulate a range of contaminants that clog your body's systems - Gasoline smells and fumes, car exhaust, second-hand cigarette smoke, paint thinner fumes, high-lighter solvents, food odors and cooking fumes, fast food fats and smells, and many other substances. All of these impurities build-up and have negative impacts on your body functions and how you feel. Everyone needs a strategy and timetable to detox your body naturally using water, diets and exercise. The toxicants that accumulate need to be removed. Why do we Need to Detox when our bodies are already doing it? There is substantial evidence that many of the chemicals we take in daily through the air we breathe, food we eat and water we drink can end up deposited in fat cells in our bodies, or in other storages throughout the body. Toxins include cigarette smoke, drugs, pollution, heavy metals, food additives, detergents, household cleaners, chemicals from food packaging, hormones in food, antibiotics and pesticides. The cumulative load of contaminants, called the "body burden", can cause illness and has been linked to an inefficient metabolism, nutritional deficiency, impaired immune function and hormonal imbalance. Some of the symptoms of a build-up of toxicants include: sluggishness, headaches, bad breath, fatigue, poor skin, poor concentration and indigestion. 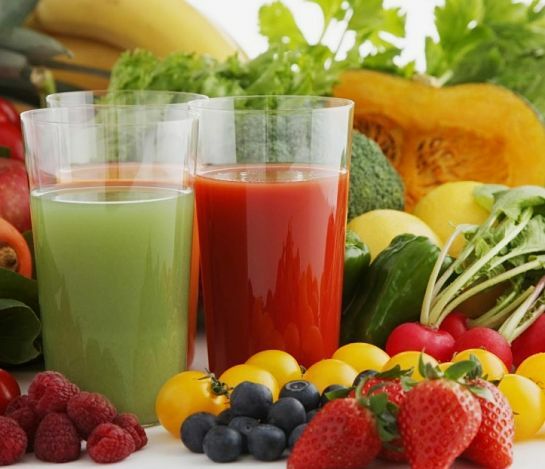 To overcome these problems you need a total body detoxification, that includes not only your intestinal tract but also your lungs and all your bodily fluids including your blood and lymph. The liver is the major organ that acts as a natural detoxification system breaking down harmful chemicals into forms that can be excreted. It also processes the blood and keeps it clean. But because of our modern lifestyles and the heavily pollution in which many of us live, we need to give it a hand. Remember that prevention is always better than cure and a periodic review of your lifestyle and where you are likely to pick up contaminants. You should also consider detoxing your body once a month. While there are many chemical treatments to purge your system and various extreme diets and prescription medicines designed for this job - the best way is the natural healthy way that involves water, diets and exercise. Others go to health resorts, spas or undergo a variety of herbal treatments. Creating a healthier cleaner body is not just the only reason to do a total body cleansing. One great outcome that a detoxification can greatly improve your our body odor. Most of us don't realise that their body odor can become foul and that detoxification is a very good way to overcome it. Another positive result is that detoxification can clear and refresh our minds. Detoxing the body helps to clear our thoughts and can enhance our mental abilities by removing all the crud. Another major outcome of a detox is that our body components will much cleaner and work more efficiently. The major cleansing organs of the liver, colon, kidneys, and numerous of the other body components all work extremely hard to eliminate all the garbage but they can become overwhelmed. Detoxification can give these organs a helping hand and make all of our body components cleaner and able to function properly. The method of detox cleanses and soothes the digestive scheme and stimulates the effective functioning of body components and tissues. It revitalizes and rejuvenates and the body, refurbishing a sense of vitality, encouraging high energy levels and healthy weight loss, and greatly improves the texture and appearance of your skin, producing in a more contented, healthier appearance. 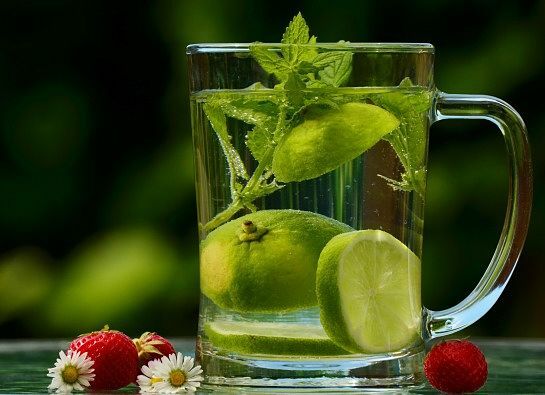 Although detox is mostly regarded as a treatment for drug and alcohol dependence, the term is also applies to a program of diet, exercise herbs, natural fiber, water purging and other methods of removing toxins from the body. Be rich in natural fiber and water to flush and gentle scour, draw out and eliminate toxins by increasing the frequency of bowel movements and urination. Minimize the quantities of chemicals and contaminants ingested by eating pure, simple foods (for example, by eating organic food). 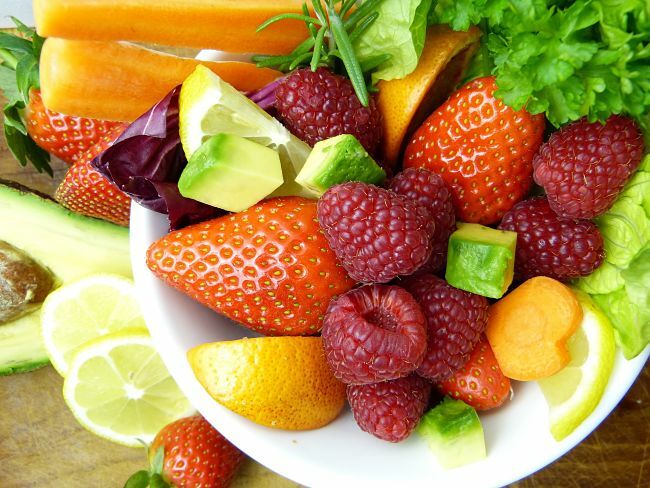 Emphasize foods that are rich in nutrients, vitamins and antioxidants that the body needs for detoxification. There is common myth is that detoxing or cleansing the body involves restricting your food and basically starving yourself for days on end. This may give your intestine a rest but it will not necessarily detox your gut - it may in fact be counter productive It is not a very appealing idea, and this can really prevent people from doing a detox. Many who attempt this ill-fated path often fail and this may deter their resolve for a healthy lifestyle not burdened by all the contaminants! 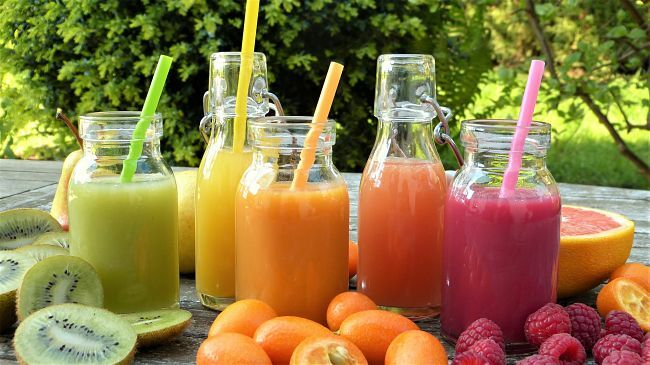 A perfect example of this crazy approach to detoxing is the ‘Lemonade Diet’ that was made popular in the 1990′s and is still being attempted by many people even today despite its flaws and hazards! This diet involves consuming nothing but homemade lemonade (containing maple syrup!) for anything up to 14 days and beyond, with the mantra – if you feel hungry, just have another glass of lemonade! There are many flaws in this plan and it is totally wrong as a deft strategy. A proper detox is about abundance of food and fiber, not starvation. You need the passage of food through your gut to flush it out - not stagnation! 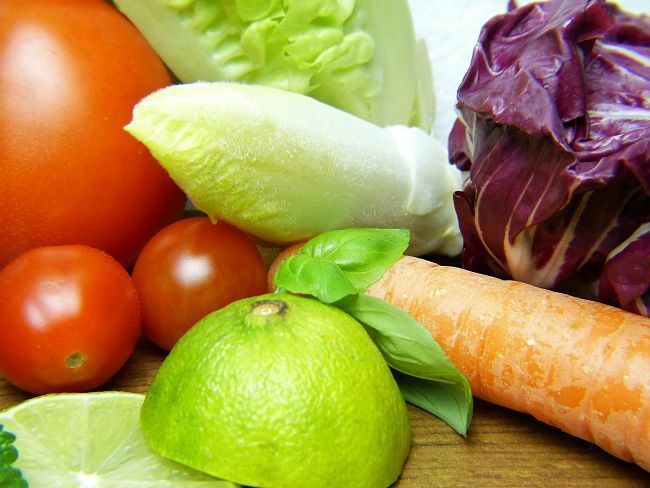 To give your body the tools it needs to cleanse, detoxify and regenerate a detox must give the body supplementary vitamins, minerals and nutrients than normal as the high fiber foods may be nutrient poor. This can often achieved through consuming fresh juices, soups and if necessary supplements. A bottle of lemonade simply does not meet these requirements are may in fact do the opposite cause a build up of toxicants and cause you to develop sugar cravings and poor eating habits. A proper detox regime actually leads to an increase in your daily intake of foods and water that serve to sustain the body, provides antioxidants and nutrients and boosts the fiber and fluids to flush your systems. Each day, make sure you have at least two servings (the size of the palm of your hand) of protein in the form of lean organic beef, veal, lamb, skinless chicken, turkey or fish or, if you’re a vegan or vegetarian, ensure you get your basic protein needs through dairy products and eggs or vegetables high in protein. During a detox diet one needs to be very cautious about what they eat and the body detox plan is usually strictly regimented. Intake of lot of fluids is considered mandatory. Plain pure water is always the drink of choice which might also be sometimes supplemented with sugar-free lemon tea. Lemon almost serves as a nutrient supplement during fast. The most significant function of a detox diet is cleansing of the intestine, especially the colon. So the inclusion of fiber-rich organic vegetables and fruits is harmless, provides the roughage needs to scour out the intestine. 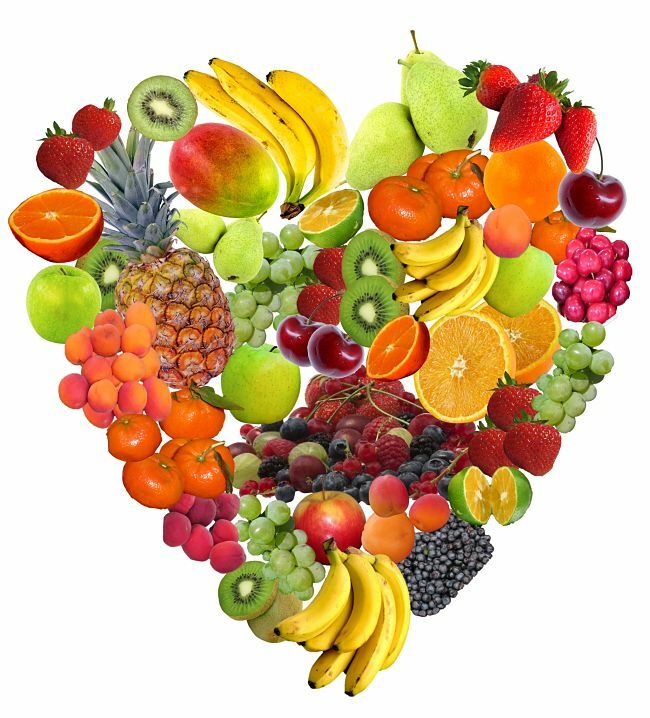 All fruits and vegetables should be thoroughly cleaned before eating. As far as possible they should be eaten raw or perhaps half-cooked - steaming is ideal. There are many diets available and you should research and find the one that suits you. The suggested diet plan includes intake of lot of fluids to start the day, like a couple of glasses of water and citrus of lemon juice. Make sure ensure that the water is clean and purified. The diet plan should be nutritious and appealing to you personally so that you will keep doing it long enough to get a good response. Breakfast - Cereals or museli that are rich in rolled oats - with no processed grains or whole meal toast. Lunch - # Chickpeas flavored with turmeric or curry powder, or other herbs # Small Chicken or Tuna serving with vegetables # Salad with choice of vegetables, such as cabbage, lettuce, cucumbers, onions, steamed beets etc. Supplementing the body's vitamins with herbal supplements and medicines is also a good idea. Supplements which are rich in alpha lipoic acid, Q10 and choline are recommended as they are rich vitamin sources and are good antioxidants. Despite the rejection of the idea, exercise plays a vital role in detoxifying. It stimulates waste removal by flushing your lungs, your kidneys working, your skin by causing you to sweat. It also quickens the passage of food though the gut. The key benefit is increased circulation of the blood and lymph, promoting the removal of metabolic waste products, toxins and contaminants from the cells. Any type of aerobic exercise is OK provided that gets your whole body moving and exercising and increases your heart rate and body fluid circulation. To get the benefit, you should aim to exercise for at least 20 – 30 minutes per day, three times per week. Some of the best exercises are: Jogging, Swimming, Bicycling, Walking, Trampoline exercises. Stomach exercises. Focus on the muscles in your stomach and mid-section (the core of the body). This helps stimulate your body's key elimination organs such as the colon, kidneys, and liver and stimulates passage of waste through the large and small intestine. These exercise could include stomach crunches, sit-ups, squats and twists. The message is simple - drink lots and lots of water until you are swimming in it. It should be pure water - not juice or other drinks. Sweat bathes and hot saunas are an established methods for cleansing the skin. Most of the world's cultures their own versions of the sweat bath, but the Finnish Sauna, is the most well-known. The primary benefits of lots of water are waste and toxins elimination action through the pores. Sweat baths have other benefits such as weight and fat loss, improved circulation, skin cleansing and deep relaxation. Another very powerful water detox method is the so called Detox Bath, based on the technique developed by Leipzig in 1883 and focuses on the core areas of the body in the lower abdomen and groin area. It uses hydrotherapy, applying hot or cold water, and sometimes alternating both, to stimulate body responses for 10-20 minutes a day. This action stimulates vibration in the fascia, (interconnecting tissue surrounding all internal organs) which helps drive excess fat and toxins back into the intestines, where they can be eliminated. Detoxing can cause mild headaches in some that is often cause by caffeine withdrawal by reduction of tea, coffee and caffeine laced soft drinks.Some people also experience excessive diarrhea or constipation. These effects can be overcome by adjusting the water intake and diet. These effects are usually temporary. Other side effects include irritability, acne and other skin problems, tiredness, weight loss and hunger. Prolonged detox diets without careful attention to vitamins, minerals and protein may lead to deficiencies, but the time periods are generally too short for there to be any harmful effects. Some people claim that Detox diets aren't needed. They say that the body can detoxify on its own without the help of a detox diet. The human systems have evolved to adequately eliminate chemicals and contaminants. However our modern diets, life styles, pollution and toxicants in the environment may often mean that our natural systems get overwhelmed. Detox is not a magical fix, but will work if done regularly and sensibly following a schedule.